Members of the Harris family were dying under strange circumstances. 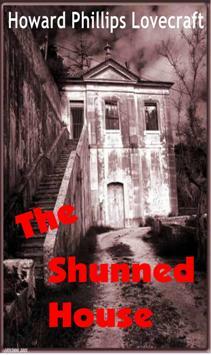 The house was finally "shunned" or no longer rented out. The book is somewhat like a documentary – exploring the strange happenings in the house and trying to find out what is going on. But if you like creepy and scary, this ebook is for you! This 20 page PDF ebook comes with Master Resell Rights.